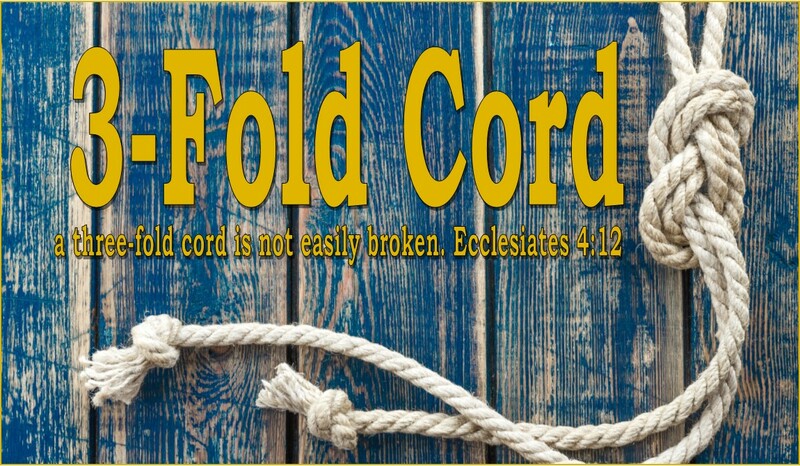 3-Fold Cord: Schism Sunday Vol X: Did Adam and Eve Start the Fire? Schism Sunday Vol X: Did Adam and Eve Start the Fire? Had Billy Joel been alive shortly after the Fall of Mankind- I’m sure he would have been happy to dedicate his song: We didn’t Start the Fire to Adam and Eve. I mean we attribute all our sorrows to these two vagabonds don't we? Well, watch video above and then get your thinking caps on because I got some questions for ya! A common Christian viewpoint attributes all the world’s disharmony, chaos, trouble, evil and its consequences to Adam’s sin. However, could some of this chaos and trouble existed before the fall? Romans 5:12--> Therefore, as sin came into the world through one man, and death as the result of sin, so death spread to all men, [no one being able to stop it or to escape its power] because all men sinned. You find nothing in this text about earthquakes, hurricanes, tornadoes, accidents, plant and animal death, disease, or any other “natural” forms of “evil” in the world. You won’t find them explicitly in Genesis either. Is it possible that the chaotic and destructive aspects of life in creation, elements that we would have a difficult time defining as “good” (as in Genesis 1) find their source somewhere else? 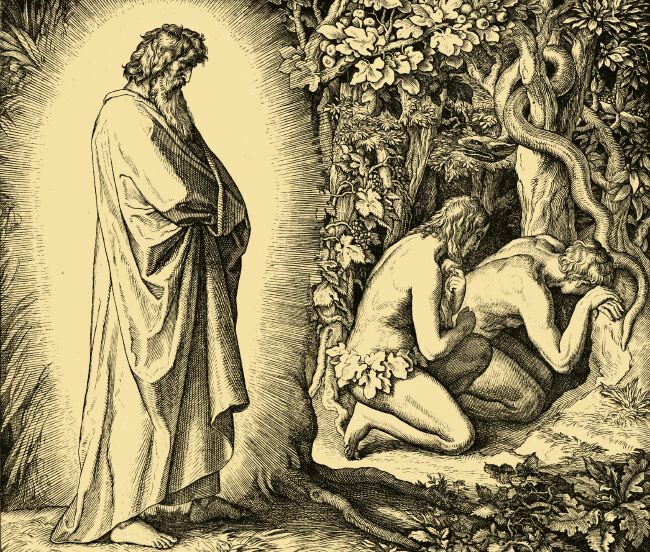 That being said, Could the Garden in which Adam and Eve lived been a nice little enclosed territory protected from a harsher world around them? It appears the precreated state of the earth with darkness and chaos suggests that everything adverse to life is not a result of man’s sin. Job ran into this buzz saw (Job 38-41). Job is bewildered by his whole experience of suffering. God’s response was to make clear that everything negative in creation from the human perspective is not a result of human sin. The savage unpredictable forces: sea, darkness, and the like—are a mystery to human beings. Although these forces seem, for the moment, hostile to life, human beings can still trust the goodness of our Creator because the malevolent forces of creation operate only within HIS constraints. What are your thoughts…Did Adam and Eve Start the fire…or was it always burning since the world’s been turning? Yeah, we F'd Up...Now Piss off!